Formula 1 cars arrived in 1962 for a non-championship race, returning the following year for a proper, bona fide Grand Prix. 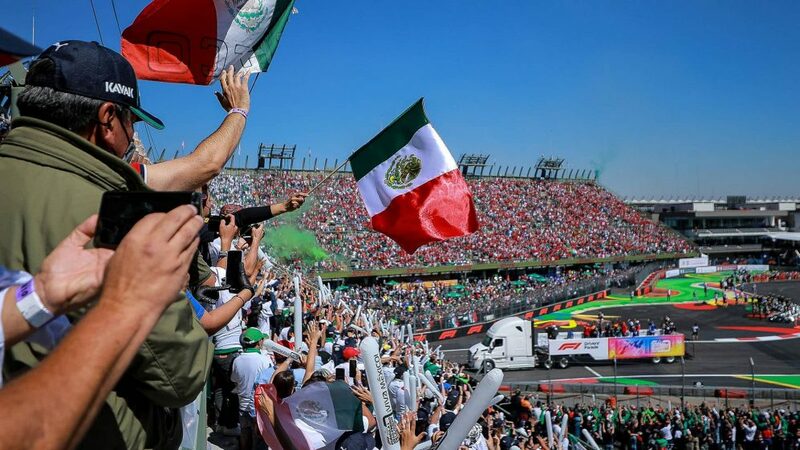 That 1963 race was won by Jim Clark, while for the next few years, Mexico’s fiesta vibes meant it became the traditional season-ender for Formula 1. 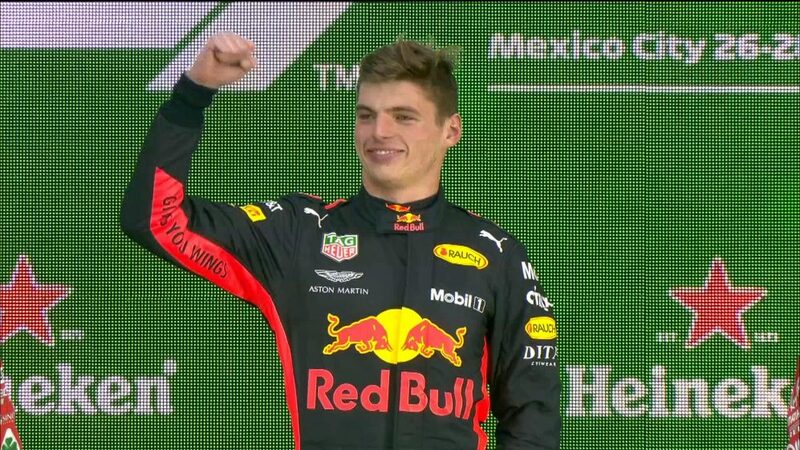 Mexico was welcomed back onto the F1 calendar in 2015. High up! 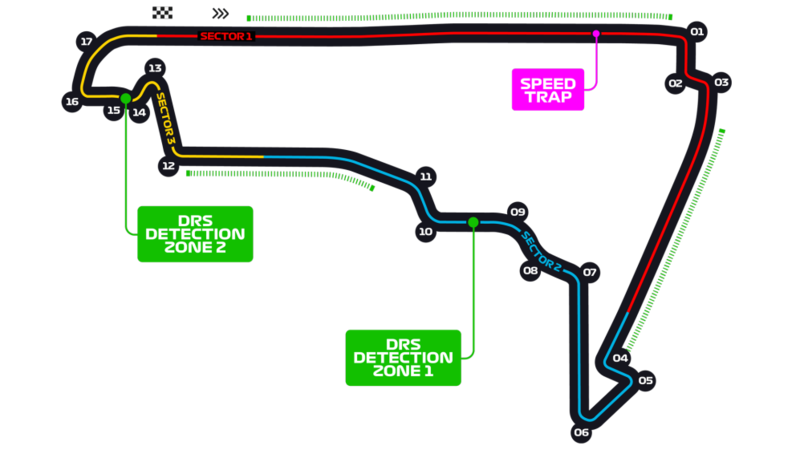 The Autodromo Hermanos Rodriguez sits over 2km above sea level, making the 4.3km lap a breathless experience. 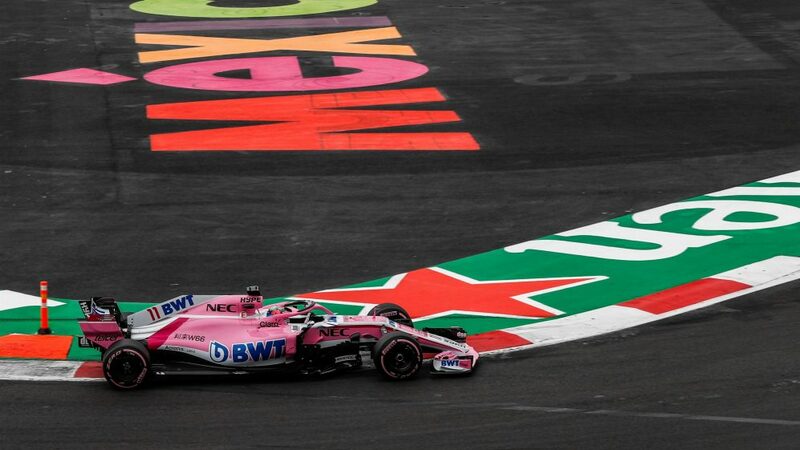 The track still largely follows the outline of the original 1959 circuit, the main difference being that the spectacular – and spectacularly scary – Peralta corner is now bisected, with the circuit instead winding through the old Foro Sol baseball stadium, providing one F1’s most unique vistas. Mexico City is one of the world’s most buzzing, vibrant metropolises. 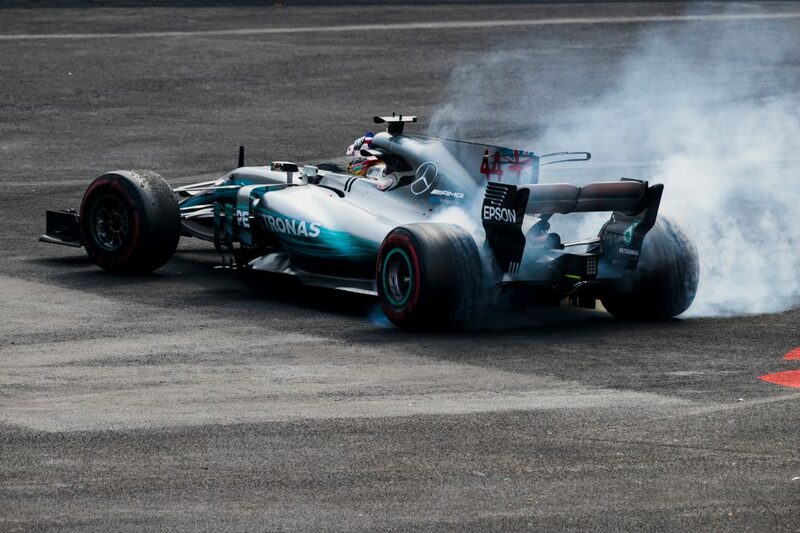 And with the Autodromo Hermanos Rodriguez located just to the east of the city, with a metro station ready to whip you into the downtown at the end of each day’s racing action, the Mexican Grand Prix is a fantastic chance to properly mix sport and culture. 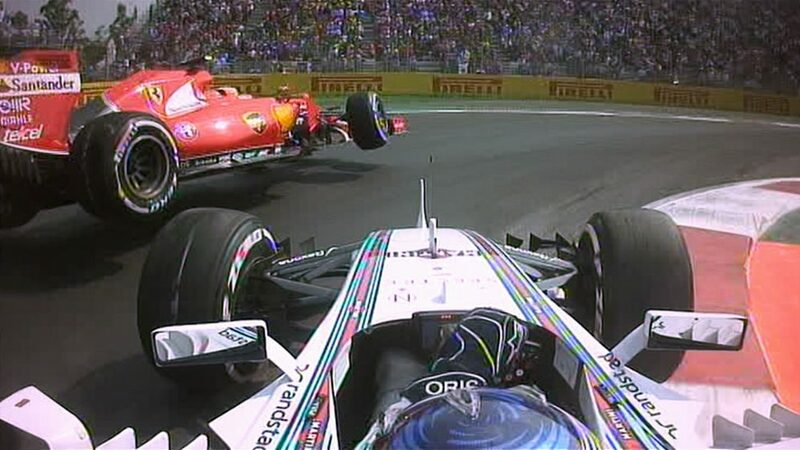 Fight tooth and nail for a spot in the Foro Sol. 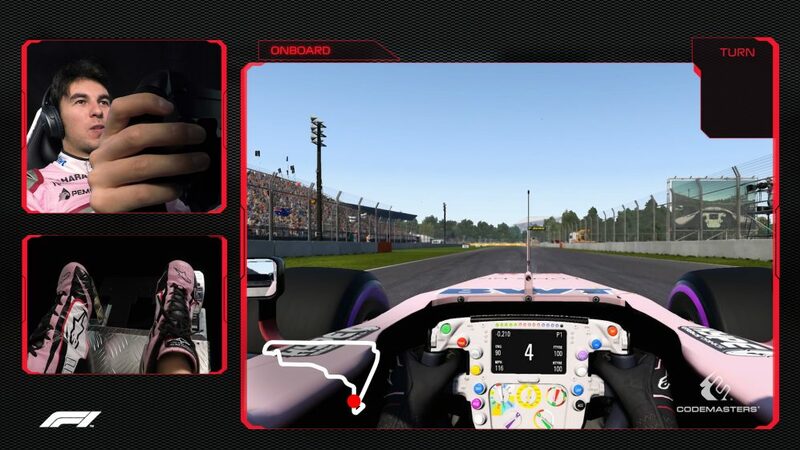 Not only will you get to peer down into the cockpits of the drivers as they pass through the stadium, but the atmosphere when the podium ceremony unfolds there has to be experienced to be believed.